Nelson Mandela, South Africa's president, arrives at John F. Kennedy International Airport on Saturday, Oct. 1, 1994 in New York. And why their knowledge will ensure your actions lift people out of poverty. Global Citizen believes in relying on the knowledge and experience of people working on the ground when it comes to crafting our calls for action. We work collaboratively with a range of local experts on our campaigns, ensuring that the asks we make of governments and businesses meet current needs. 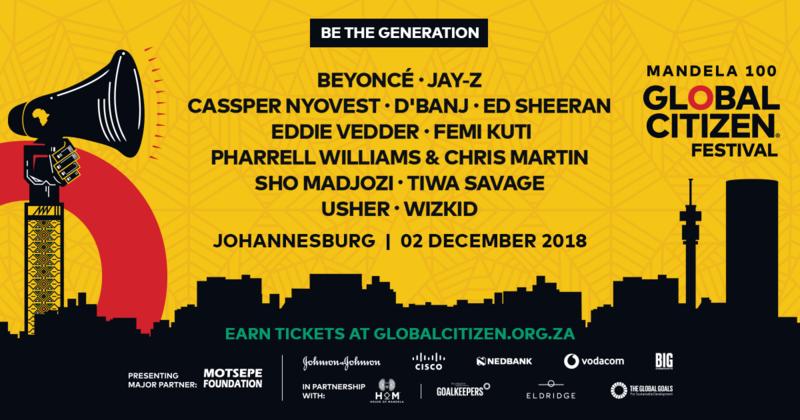 In anticipation of the Global Citizen Festival: Mandela 100, in proud partnership with the Motsepe Foundation, this year, Global Citizen is harnessing the experience of several important advocates to ensure that our campaigns are focusing on important changes that can help lift people across the African continent out of extreme poverty. Take Action: Tell President Ramaphosa: Let’s #BetheGeneration to End Extreme Poverty! 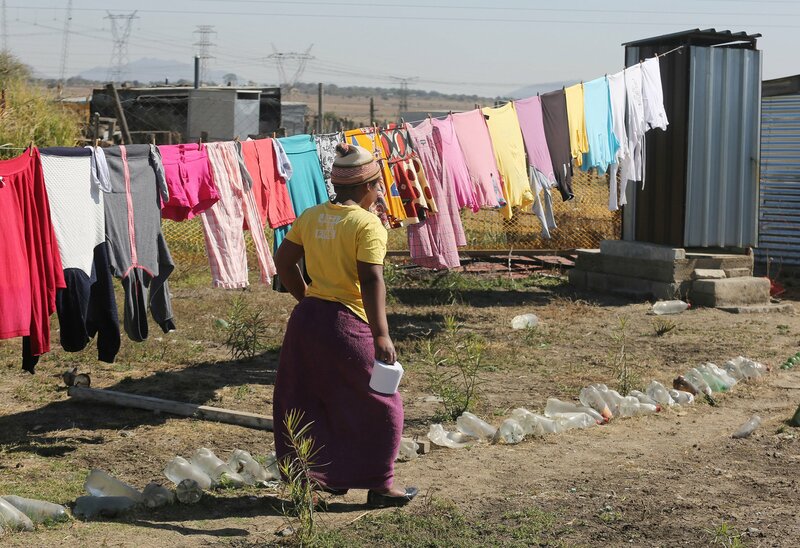 A woman heads to an outside pit latrine toilet in Marikana, South Africa in August 2016. Around 70% of people in Nigeria don’t have access to a sanitation system that prevents the contamination of drinking water. This issue causes immense problems, leaving children at risk of deadly diseases, women at increased risk of sexual harassment, and students out of school. Water Supply & Sanitation Collaborative Council (WSSCC), which is a global organization that works with poor communities, organizations, governments, and local entrepreneurs to improve sanitation and hygiene at scale, and Nanpet Chuktu, programme manager of United Purpose, are key partners of Global Citizen in our work toward getting all Nigerians’ access to clean toilets. Both partners have helped develop the campaign concept and action, and they play an important political and cultural advisory role to Global Citizen. As a result of their input, Global Citizen is asking people to stand up for sanitation, and urge the governors of six Nigerian states to invest in clean water and better sanitation education and facilities for their citizens. Throughout sub-Saharan Africa, more than 1 in 10 girls miss up to 20% of the school year because of their periods. 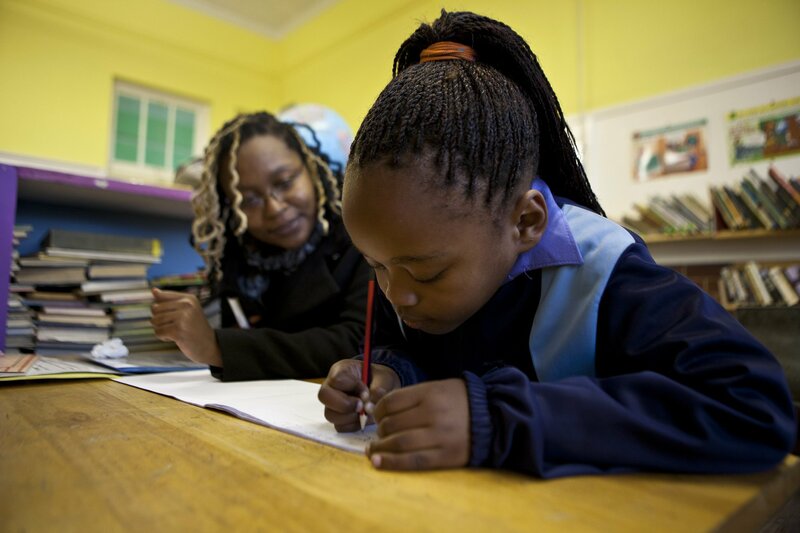 In South Africa, that means more than 200,000 girls are missing large amounts of time at school. These girls often don’t have access to sanitary pads, resorting to using materials like rags, newspapers, or bark to manage their periods. Other times, they’re deterred from going to school because of pervasive cultural stigmas that prevent menstruating girls from touching water or cooking, going to religious ceremonies, participating in community events, and more, according to the United Nations Population Fund. Menstruation also keeps many women from participating in the workforce. The WSSCC and Menstrual Hygiene Day — a global advocacy platform that brings together the voices and actions of nonprofits, government agencies, individuals, the private sector and the media to promote good menstrual hygiene management (MHM) for all women and girls — have played an important role in advising Global Citizen. This specifically includes our call to action for the South African government to fund free pads for people in need, ensure safe toilets by 2020, and introduce quality lessons on menstrual health in schools nationwide, and to end the tax on menstrual hygiene products. Youth Advocate Mwandwe Chileshe and Mathews Mhuru, who is the coordinator of civil society organization Zambia CSO-SUN Alliance, are working with Global Citizen on its ongoing campaign to increase government spending on nutrition. According to the UN Food and Agriculture Organization, about 815 million of the world's 7.6 billion people go hungry daily. 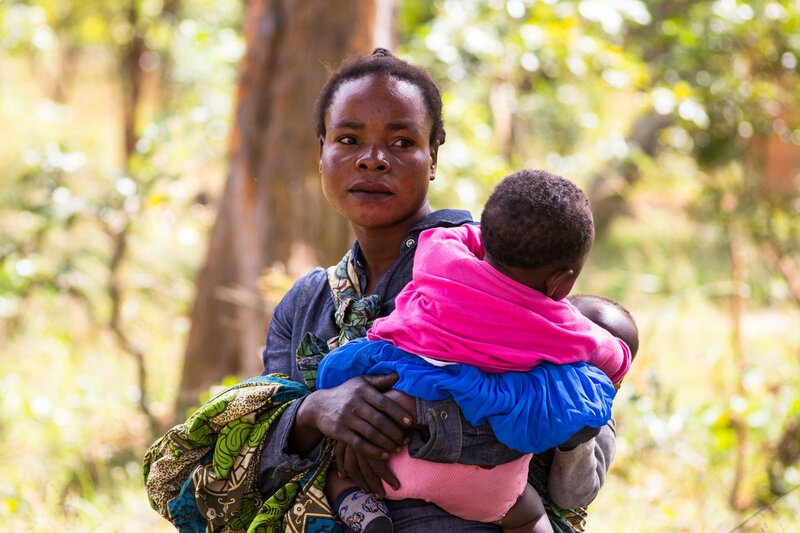 Zambia has one of the highest levels of chronic malnutrition and the Zambian government spends less than 1% of its national budget on nutrition. Around 40% of children in Zambia are suffering from chronic malnutrition, meaning their bodies and brains have not developed as they should. Not receiving the proper nutrients during their first 1,000 days of life causes largely irreversible effects and stunting in children. Stunted children generally complete fewer years of schooling, fall sick, earn less, or find it difficult to obtain work as an adult. Currently, the government of Zambia spends less than USD $0.25 per child per year on nutrition. Global Citizen is calling for this investment to increase to $40 per child per year as this could reduce all forms of malnutrition by more than half nationwide. Thank you ⁦@diamondtvzambia⁩ for covering nutrition. The Zambian government need to increase the nutrition allocation in the 2019 national budget! Approximately 70% of people in Africa rely on agriculture for their livelihoods. When governments support their people by investing in agriculture, rapid improvements can occur. 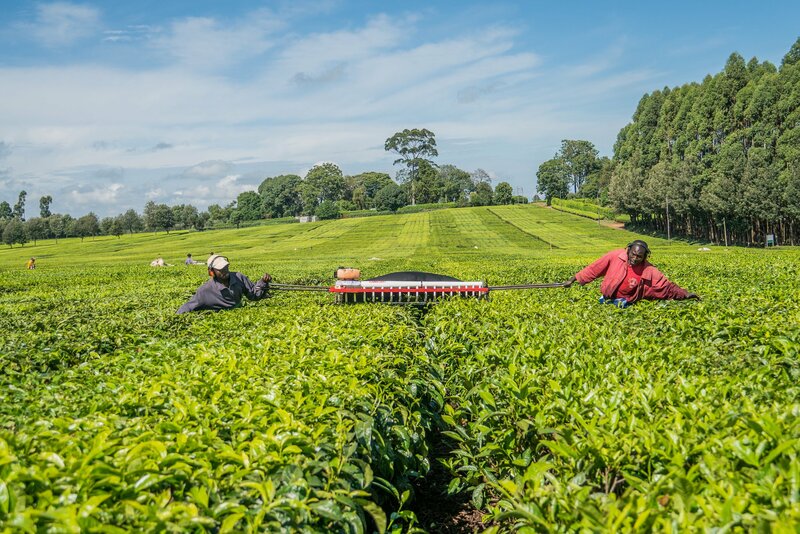 Leaders of Tanzania, Ghana, and Kenya have successfully invested in agriculture to significantly boost economic growth, focusing on improving efficiency of their agricultural budgets to create millions of jobs, grow the economy, and reduce food insecurity and malnutrition for their people. Global Citizen worked with two key advocates, Boaz Keizire and George Ouma, to develop the campaign that is focused on asking these countries to raise their agricultural budget to meet the Maputo Declaration which pushes for countries to spend 10% of their national budget on agriculture. Mr Keizire, Head of Policy and Advocacy for AGRA, is an Ugandan national who holds expertise in agriculture and natural resource policy issues. He advised Global Citizen on the overall direction of the campaign. Mr Ouma, Coordinator, SUN Civil Society Network Kenya, worked with Global Citizen to develop the ask of the Government of Kenya. More than 1.5 billion of the world’s poorest people continue to face the devastating threat of neglected tropical diseases (NTDs), deadly diseases that we know how to treat. Without adequate attention, NTDs cause severe disfigurement, disabilities, and social stigma, especially for women and girls. Across South Africa, it’s estimated that 2.9 million girls and boys are suffering from the easily treatable disease, schistosomiasis. in need of a simpletreatment for schistosomiasis but are currently not receiving it. Schistosomiasis is caused by parasitic worms, and can be picked up through contact with infested waters. It can cause serious long-term health problems, including extremely painful sexual and reproductive health issues amongst women. 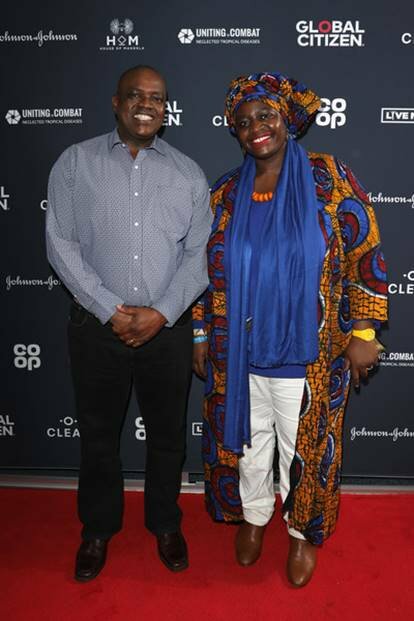 Global Citizen is harnessing the experience of Thoko Elphick-Pooley who is the head of the support centre for Uniting to Combat NTDs. The Centre plays an integral role in the coordination efforts for the London Declaration on NTDs. 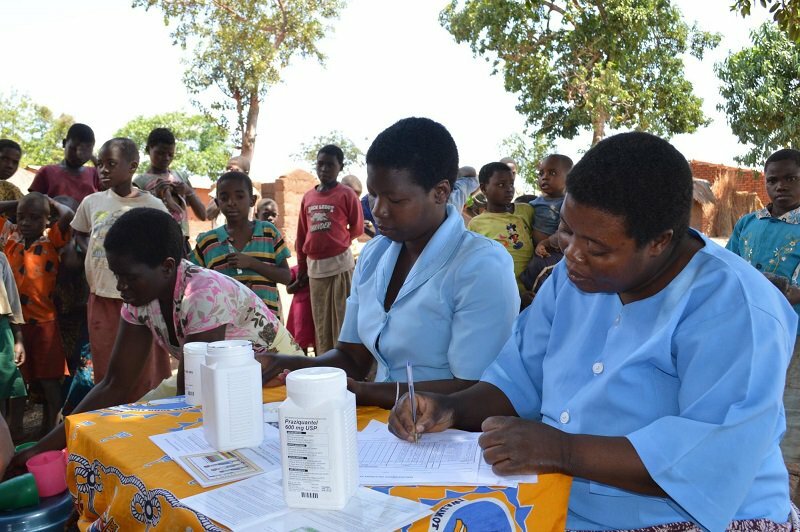 It is a powerful coalition of global health institutions, pharmaceutical companies, NGOs, philanthropic organisations, donor countries, and the governments of countries in which NTDs are endemic. Ms. Elphick-Pooley is helping to guide the level of commitment we ask of governments. In its call to action, Global Citizen wants the South African government to step up and provide treatment for schistosomiasis, along with that for intestinal worms, to school children across the country. And to tackle the problem at large, we’re calling on the government to allocate funding to tackle diseases of poverty and inequality across Africa by investing in an African Union Fund to End Neglected Tropical Diseases.